Dave Sim knows that look. Having taught physics at RJC (now known as RI) for six years, he knows how life-defining a career in education is. For every teacher committed in their craft, nothing beats the triumph of discovering they’ve made an impact on a student’s life. Dave is a legendary figure in his students’ eyes – thanks to his engaging and concise techniques on the perplexing subject, many of his students evolve from being a mediocre physics student to an exceptional one. Not only is his education centre half the size of a football field, but it also has its own cafe, digital library, scholarship programme, and shuttle bus service. It’s no wonder The Physics Cafe is dubbed as a premium school – just one look at the tutors’ tailor-made uniforms can attest the fact alone. When Dave launched The Physics Cafe, he started small by enrolling only JC students. 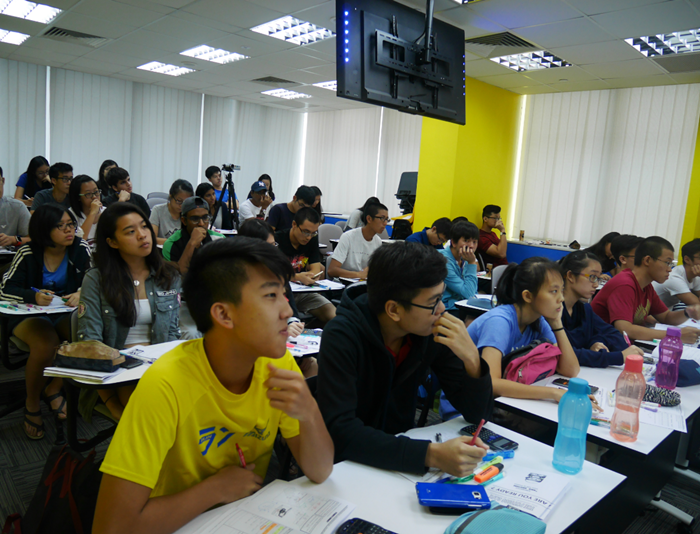 Out of these 200 pupils, a big group came from established schools like Hwa Chong Junior College and Anglo Chinese Junior College. 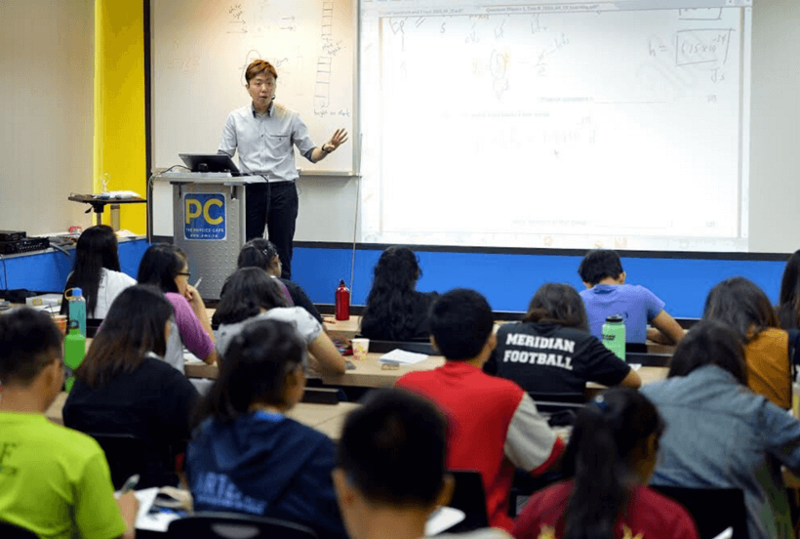 Three years later, he decided to take the plunge by offering both physics and maths tuition to JC and secondary school students. Dave mulled over opening the classes earlier, and in the end he chose not to, as he had high standards and was determined to stand by it. Plus, he didn’t think the early launch would justify the amount of work he had put in. Dave and his team spent not a week, not a month, but a year to put together their lesson materials. Fortunately, their Herculean task paid off. Right now, The Physics Cafe has close to a thousand students. Judging by the number of students enrolled in their classes, it’s clear having tuition as a kid is a norm in today’s world – but for Dave’s schooling years, it was the exact opposite. Growing up, Dave was a studious kid – he had the habit of writing his own notes, a practice that would ultimately reap the benefit in his career as an educator. “When I first started teaching, I was surprised how my ten-year-old JC notes helped my students understand the key concepts in physics,” he says. A visual learner, Dave shares he finds it easier to study his own handwritten notes than pouring through his lecturer’s typewritten ones. Since he couldn’t afford tuition, Dave consistently kept his nose to the grindstone. He reminisces his life as a student, like how he would often spend hours solving just one question. Still, Dave’s school life wasn’t all too shabby, as he managed to sail through his exams. Not only do his techniques get his students out of a tight spot, but his ambassador scholarship programme – that covers both partial and full scholarships – also lightens their financial burden. A commendable initiative on The Physics Cafe’s part, it makes one wonder: what qualities are they looking for in an honourable ambassador? High motivation, and a myriad of factors. Comfort is also one of Dave’s priorities. When he found out the centre couldn’t accommodate their needs, he decided to relocate to a bigger space. Currently, the school is nestled in OrangeTee Building in Toa Payoh. 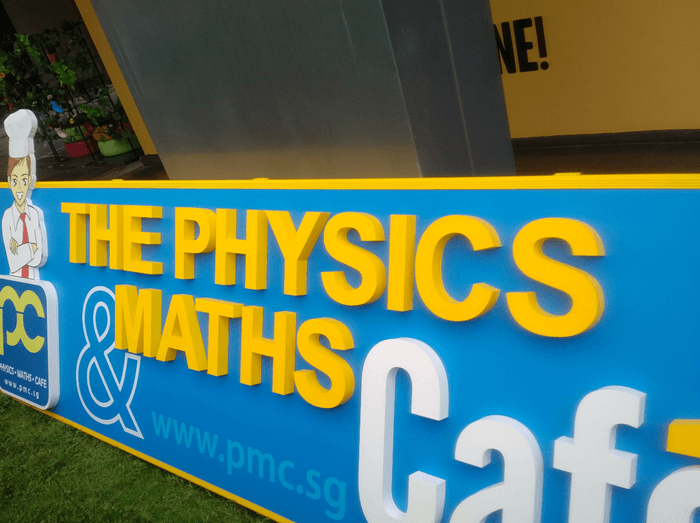 The Physics Cafe is also taking a beat from massive open online courses (MOOCs) by offering video lessons for students who are unable to afford the tuition fees. With this online learning approach, students pay half the usual fee to attend the same lesson, with the same tutor, and the same materials in the comfort of The Physics Cafe’s very own digital library. As the interview draws to a close, Dave shares several surprising insights about today’s tuition market. “We have to accept that the trend today is very different. 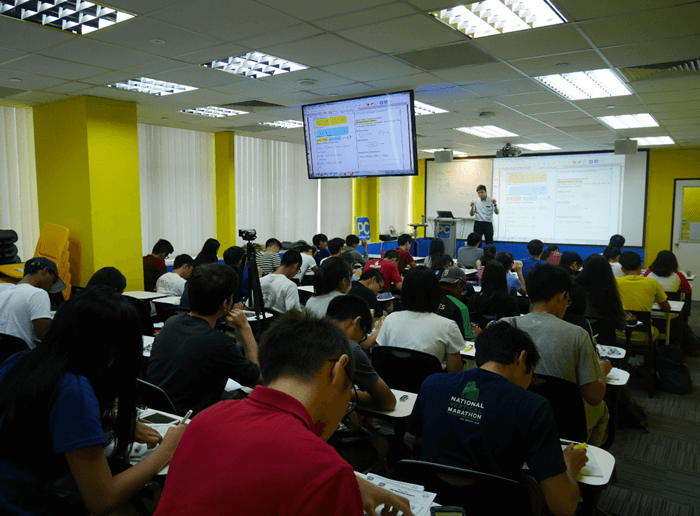 Students who go for tuition are not weak academically or ‘kiasu’ in nature,” he stresses. 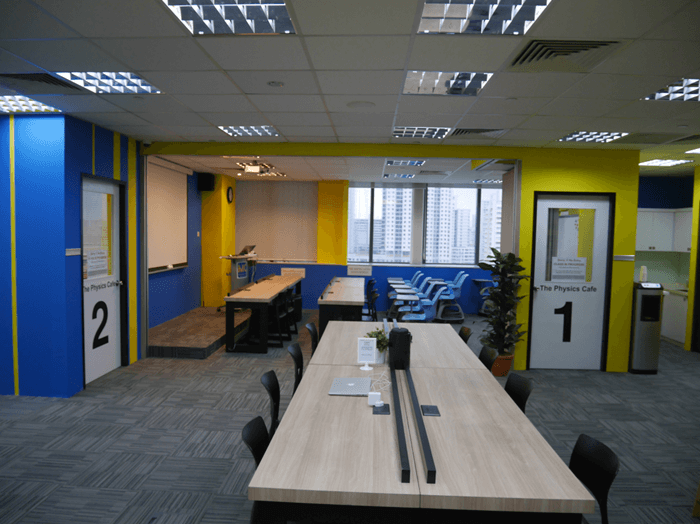 Back on 2014, The Straits Times reported that Singaporean families have spent $1.1 billion on tuition alone; many cite competitive edge and Direct School Admission scheme as their reasons. However, judging by what Dave has shared, it appears there’s more than it looks. Is our tuition industry going to hit another record? What does this mean for our future generation? One thing’s for sure, effective learning is a trend and it’s sticking for good.